Katie Warnell is a policy assistant for the Ecosystem Services Program. 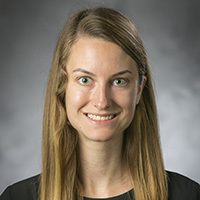 She is a graduate of Duke University’s Master of Environment Management program with a concentration in ecosystem science and conservation and was awarded a geospatial analysis certificate. 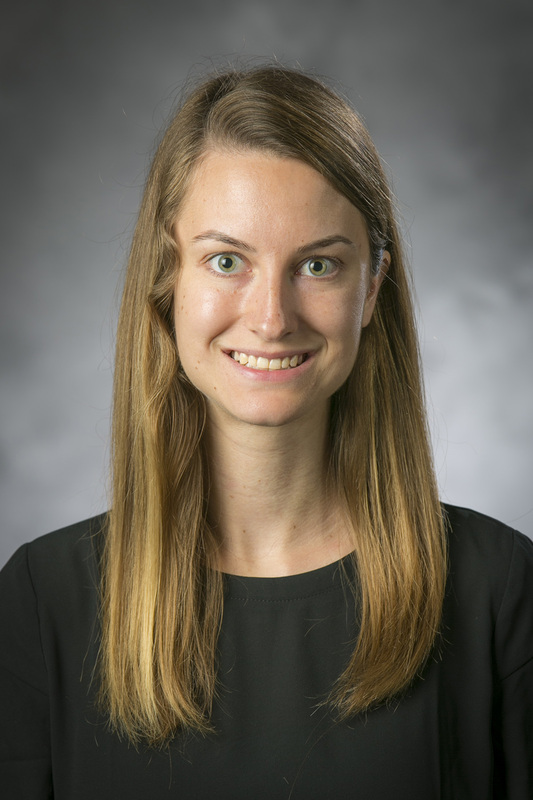 She has served as an intern at the Triangle Land Conservancy and as a research tech with the Duke University Superfund Research Center. She has conducted research South Africa’s bats with the Organization for Tropical Studies and was involved in a DukeEngage project on fish farming in Ecuador.